Interior has been able to use drones for land surveillance, wildlife monitoring and visual assistance when dealing with natural disasters. In 2017, Interior drone operators were able to identify a spot fire that had started as a result of a larger wildfire they were fighting in southern Oregon. The identification via drone saved approximately $50 million in infrastructure damage. Interior plans on using drones to dart animals, as it is one of the most dangerous jobs they have to do, and to try analyzing and dropping charges on potential avalanche areas to safely clear the snow masses without endangering park rangers. New lesson on fish migration is now available. Designing Fish-Friendly Culverts (and bridges) is an environmental education science lesson created for educators of grades 5 – 8 to teach kids about fish migration. This hands-on, introductory lesson, can be adapted to other grade levels as well. All materials are easy to download and public domain. Feel free to take the lesson, edit to include your local barriers to fish migration, the fish they affect and even nearby fish passage projects. This lesson was developed for the National Fish Passage Program. 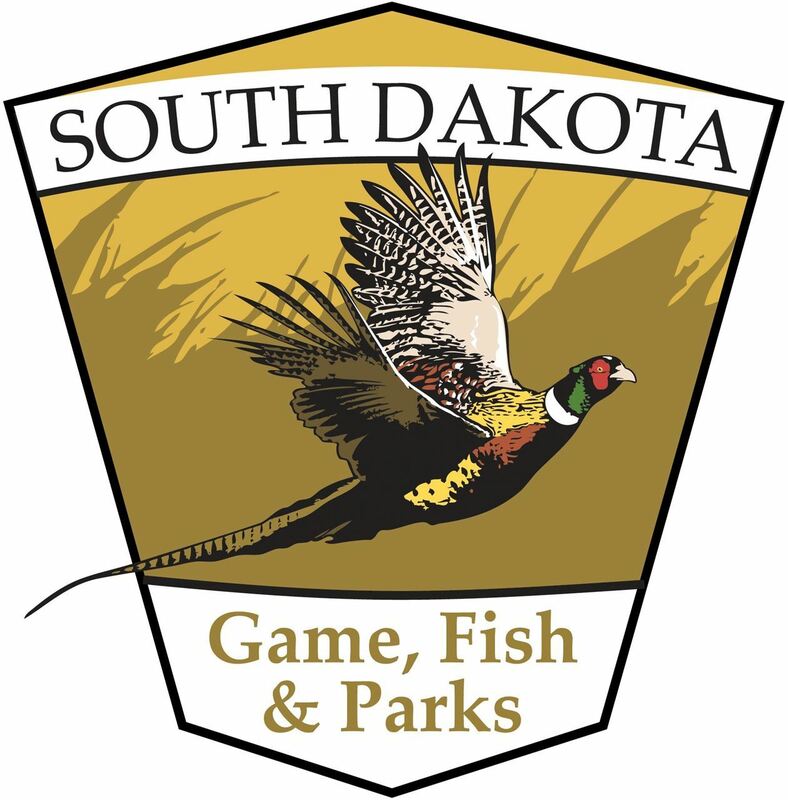 Minnesota DNR is establishing clear guidelines that are very conservative with regard to collecting and releasing electronic data involving minors. If you are interested in seeing the MN DNR policy and procedures for the Release of Electronic Licensing Service minor data, just let me know and I can send that to you. The following article from Pediatrics – the official journal of the American Academy of Pediatrics opened my eyes to some of the serious issues and implications of data collection and data mining of minors in this digital age.